Facebook have created a new system to allow owners of content to overwrite the metadata when posting content on Facebook. Why have Facebook done this? A large part of this move is for security and copyright purposes. After all we don’t want others to take something that you may have spent hours typing, then use it on their own website without recognition! So how do get geared up if I have a business page? 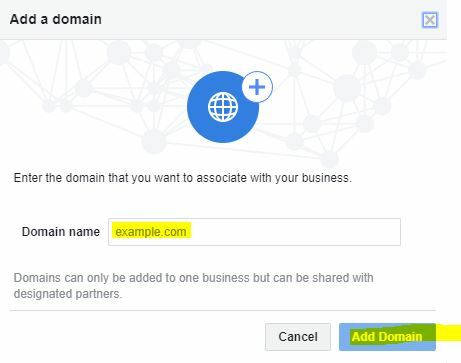 From there you can let Facebook know what domain you wish to link into the Business Manager. Now if you are a little savy with I.T stuff, the next step won’t be to difficult! Otherwise ask someone with some website knowledge to assist. You will need to verify the domain via a DNS record or similar. Once verification is complete, Facebook will let you edit the metadata of your Facebook post prior to publishing! Now you are on your way to being a Business Manager star. 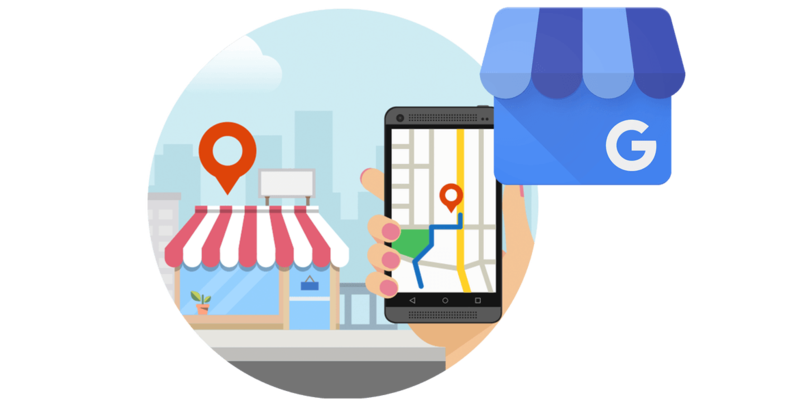 If this Blog helped you out, please leave us a review!